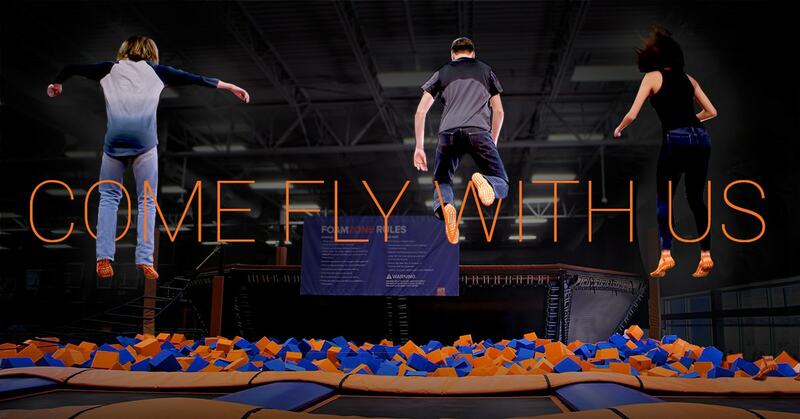 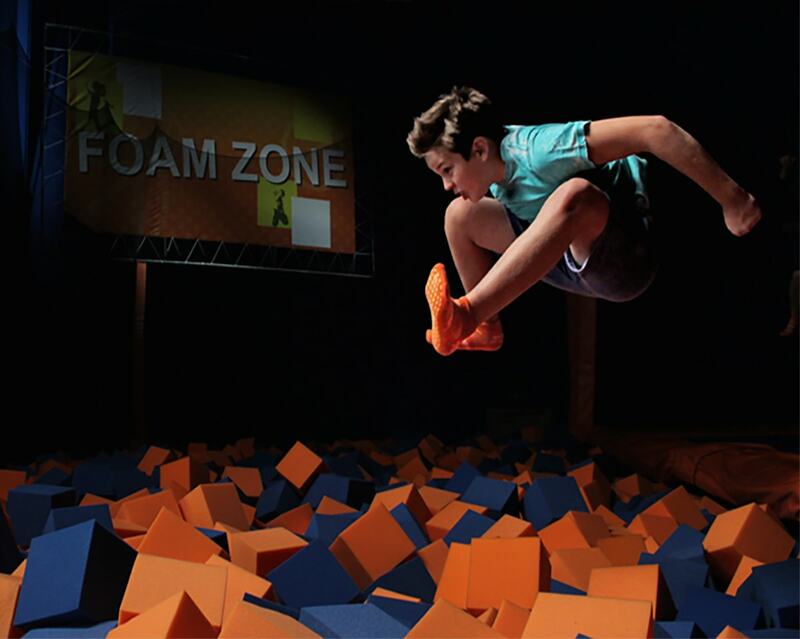 Check out SkyZone’s three other GTA locations, in Mississauga, Whitby, and Vaughan. 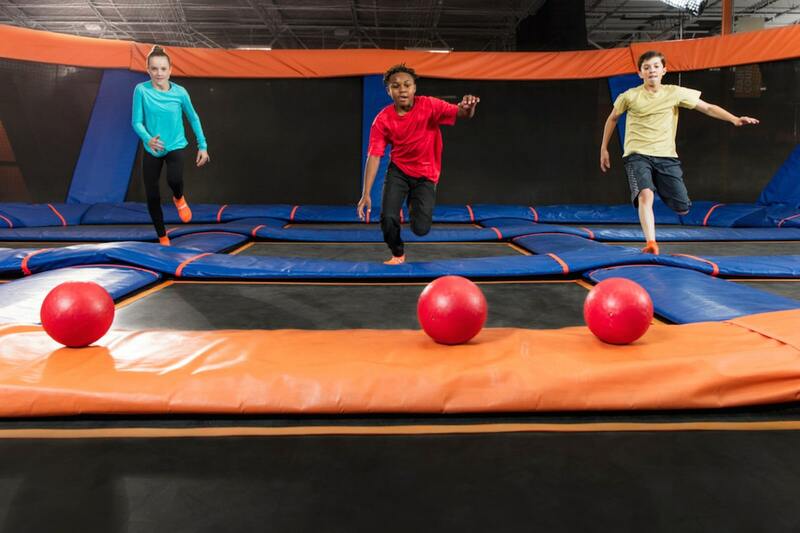 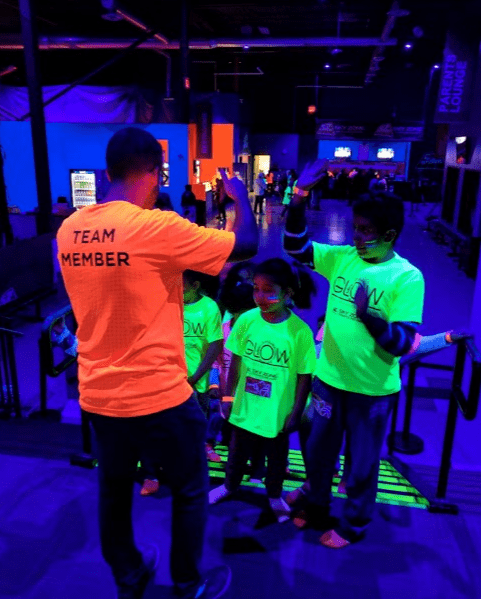 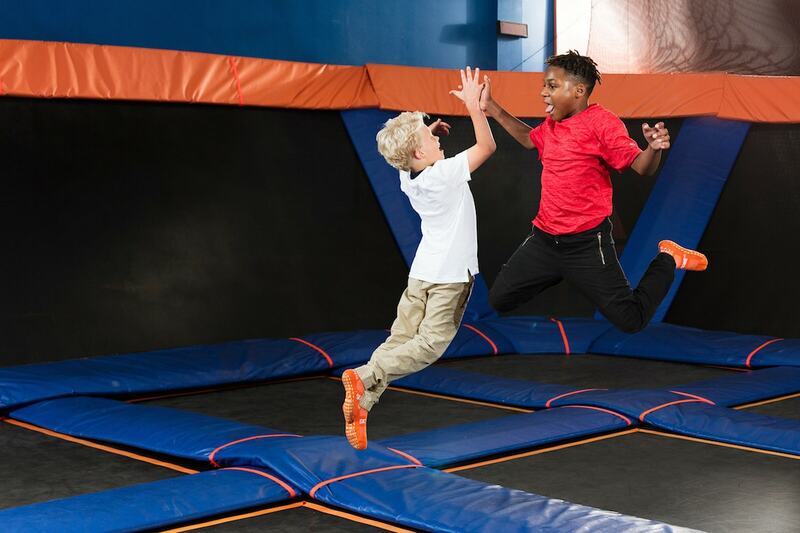 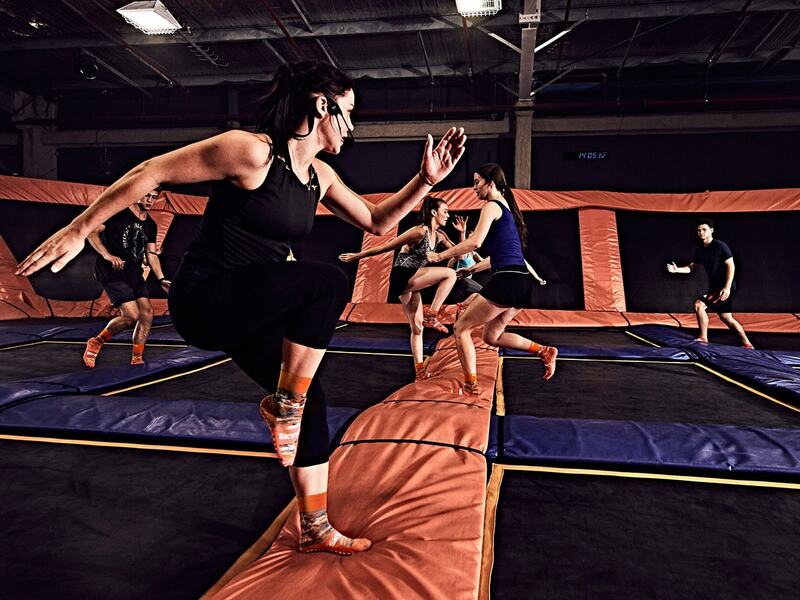 Sky Zone Toronto has epic summer camps for ages 6–12 with fun trampoline games for kids like Ultimate Dodgeball, SkySlam, foam zone races, and more. 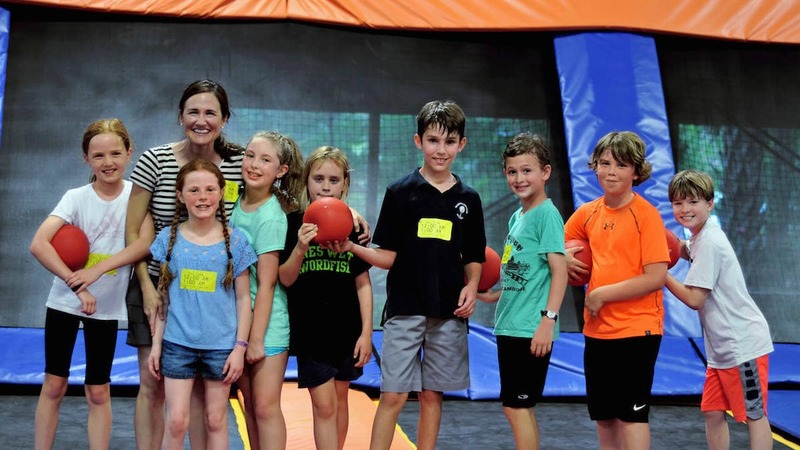 Drop-in camps (per-day) and weekly camps are available. 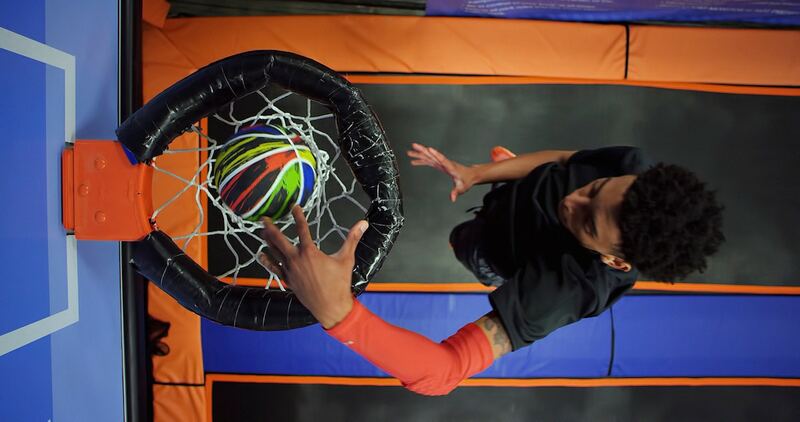 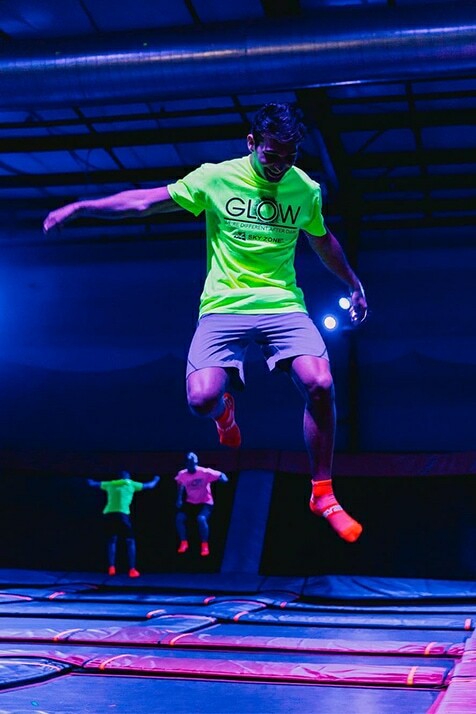 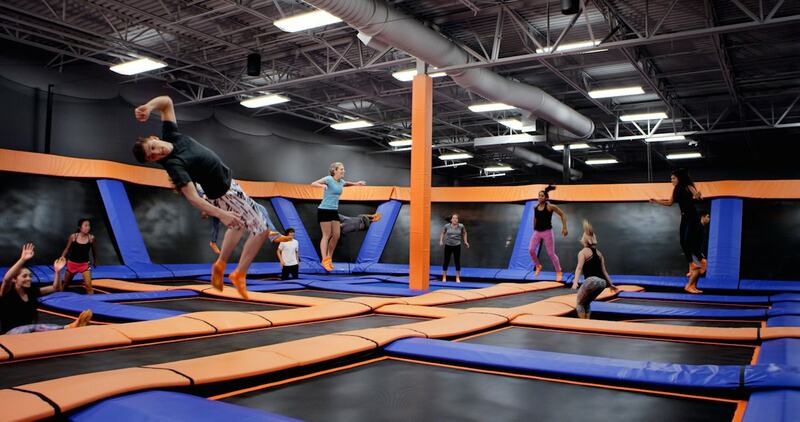 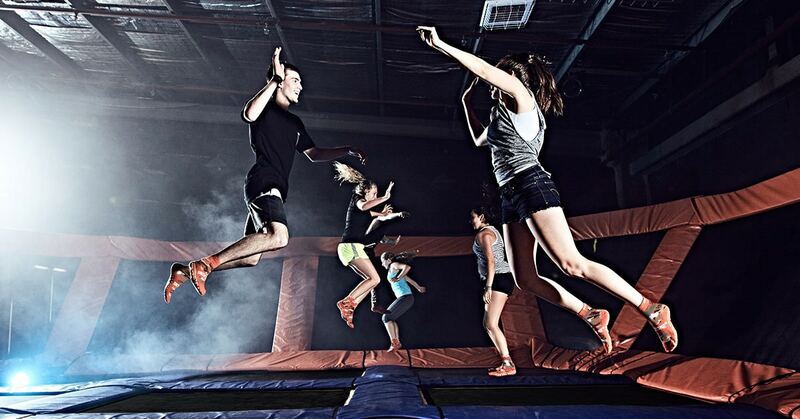 The world’s first trampoline park. 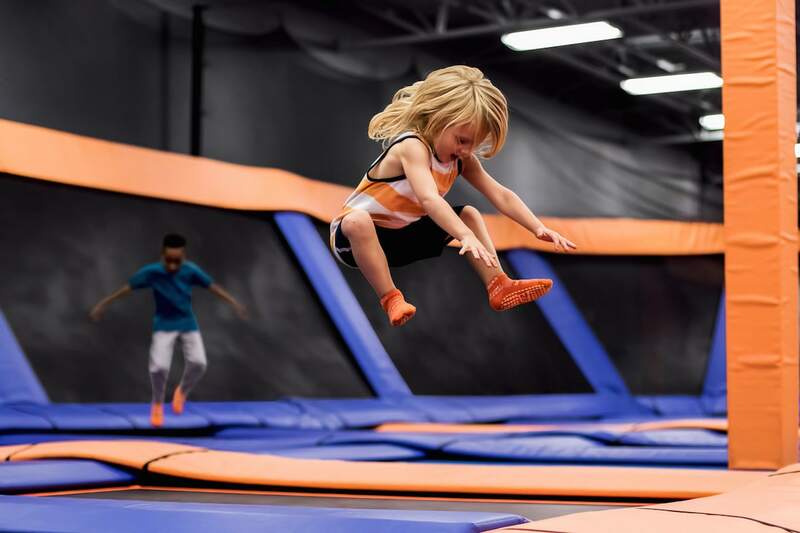 With drop-in jumping, after-school programs, toddler time, birthday parties, and more. 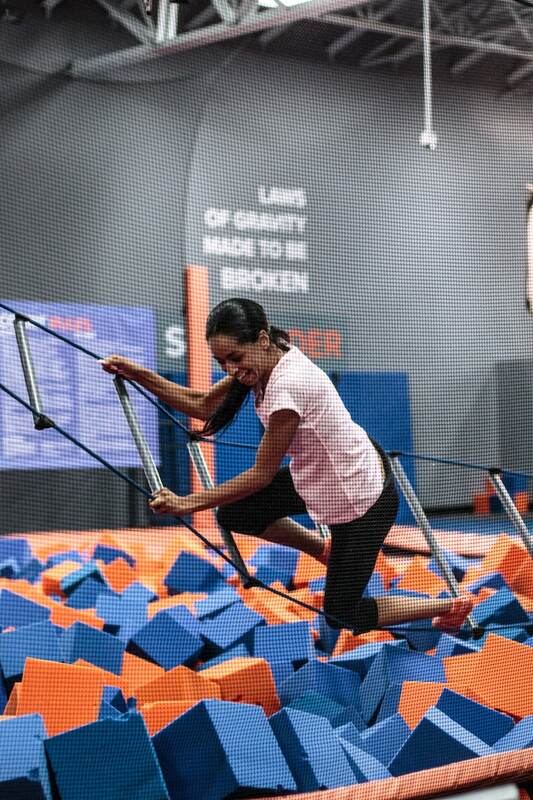 Vaughan location.